This month’s installment of Dubspot Students to Watch features an exciting array of talented young producers and artists offering fresh and innovative electronic dance music. Our goal with this series is to shine some light on the outstanding emerging artists, DJs, and producers who regularly come through our doors. Our March roundup includes Ink Eyes, Bertioga, Electro Khaki, Conrad Wittkop and Tree Star Moon. 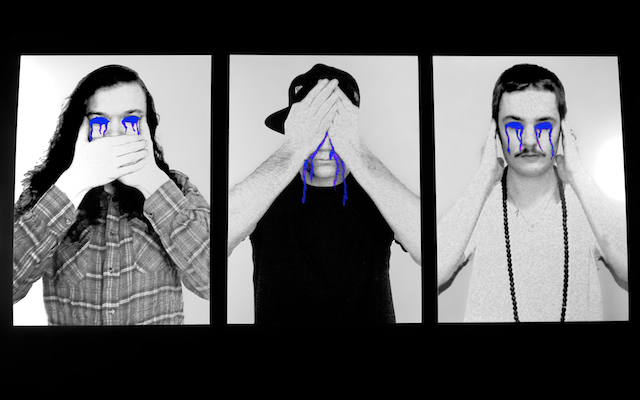 Ink Eyes is the collaborative project of bright young minds Trevor Coleman, Brad DeSalvo and Julian Lamb. Their shared passion for bass music and production led them to start working together, their styles meshing to create an original sound and approach. Borrowing influences from artists such as Borgore, Document One and Helicopter Showdown, Ink Eyes blends the melodic with the heavy, fusing complex musicality with accessible danceability. Keep your eyes peeled and your ears open, Ink Eyes is not music to be ignored. Electro Khaki is the production moniker of Andrzej Pieszak, a classically-trained musician, composer and producer based in Warsaw, Poland. 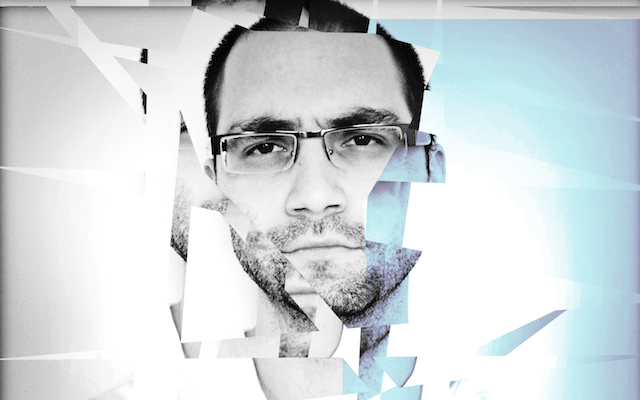 With wide-ranging stylistic influences from hip hop and jazz to house and breakbeat and enviable production credits under his belt (as in-house producer for the acclaimed Polish synth pop group Furia Futrzakow), Andrzej makes infectious and grooving dance tracks. He’s signed to Hero-In Music and is constantly remixing other artists and producing for his synth pop duo Fury of the Furries as well. Juliana Pastoriza relocated to New York City from São Paulo in 2010 to further her graphic design career. She also developed a passion for deep bass music and dubstep, which she would listen to on headphones while she worked on designs. After immersing herself in the city’s growing underground bass music scene, she enrolled at Dubspot and took courses in Ableton Live, sound design, and DJing. 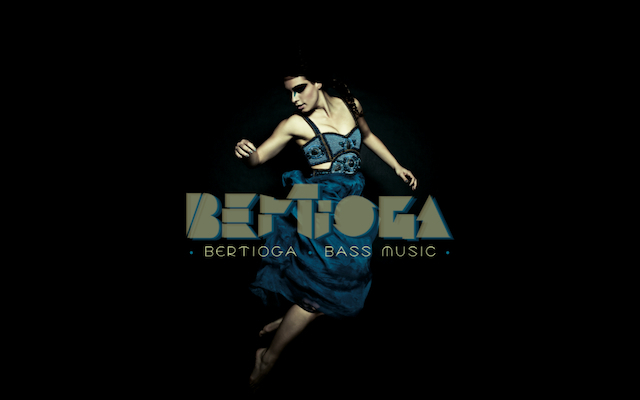 Under the name Bertioga, Juliana serves up deep, rolling bass music at clubs and parties in New York and São Paulo. Listen to a couple of her recent remixes below and look out for the debut EP later this summer. 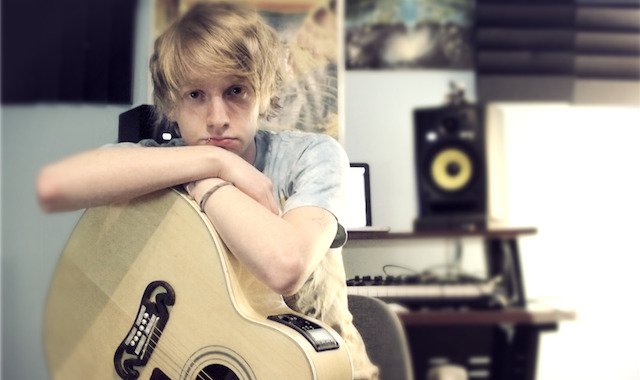 In 2012, nineteen-year-old electronic musician and producer David Martell moved to New York City from Arlington, Virginia to study music production and mixing at Dubspot and further his composition and production skills. By the end of that year, Martell was producing advanced electronic dance tracks under the name Tree Star Moon, melding heavy bass and dubstep with ambient soundscapes and post-rock pastiche. One of his his tracks, “Surfing on the Clouds,” was released on LUNGR, the label owned and operated by Travis Richter (and also featured on last year’s Dubspot Holiday Compilation), and he’ll have a new EP coming out this April. 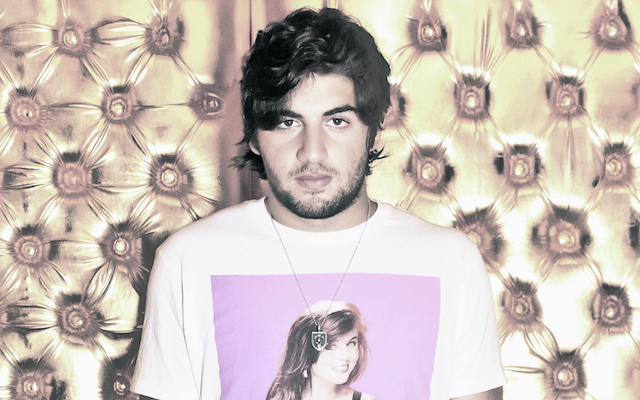 Montreal-based DJ/producer Conrad Wittkop was born and raised in Santo Domingo, Dominican Republic. He played drums and guitars in various bands as a teen until he caught the electronic music bug and started sneaking into clubs and immersing himself in club and dance music culture. Ever since first getting involved with the scene, Conrad has been fascinated with the art of the DJ, seamlessly blending together a stream of continuous music and creating a communal space where people can let go.